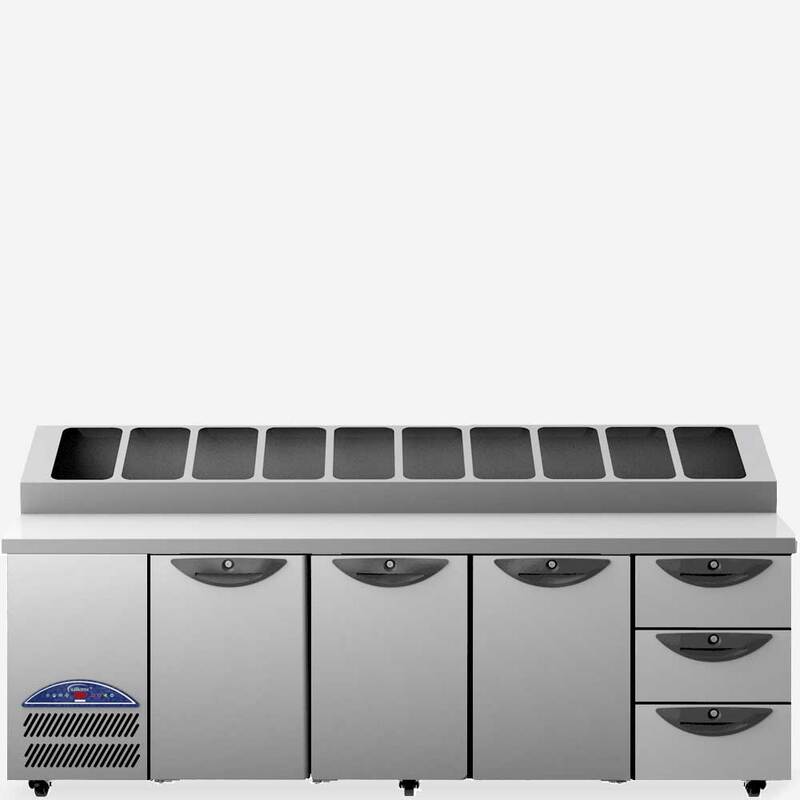 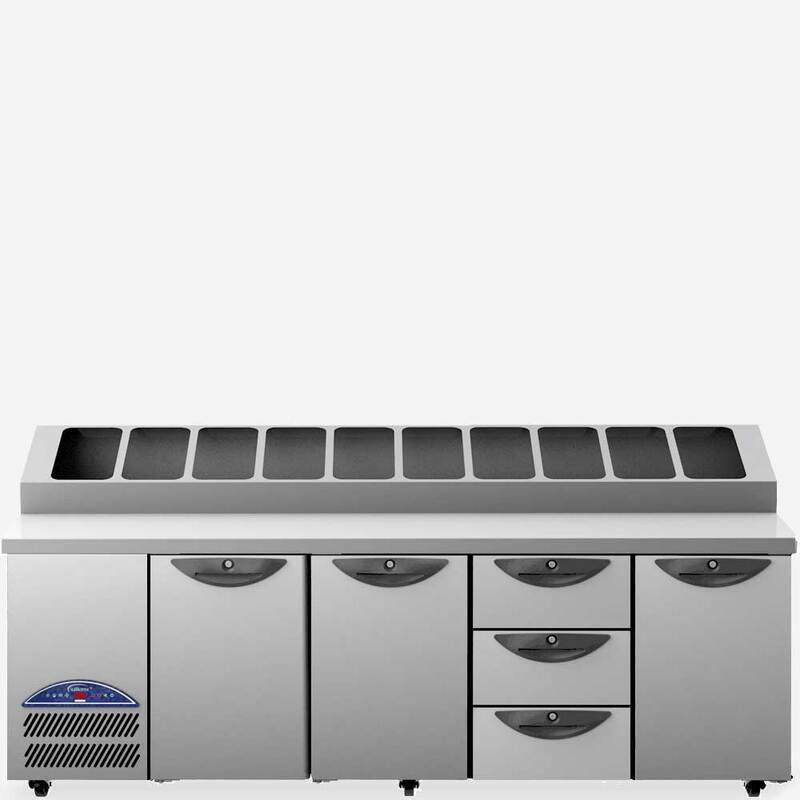 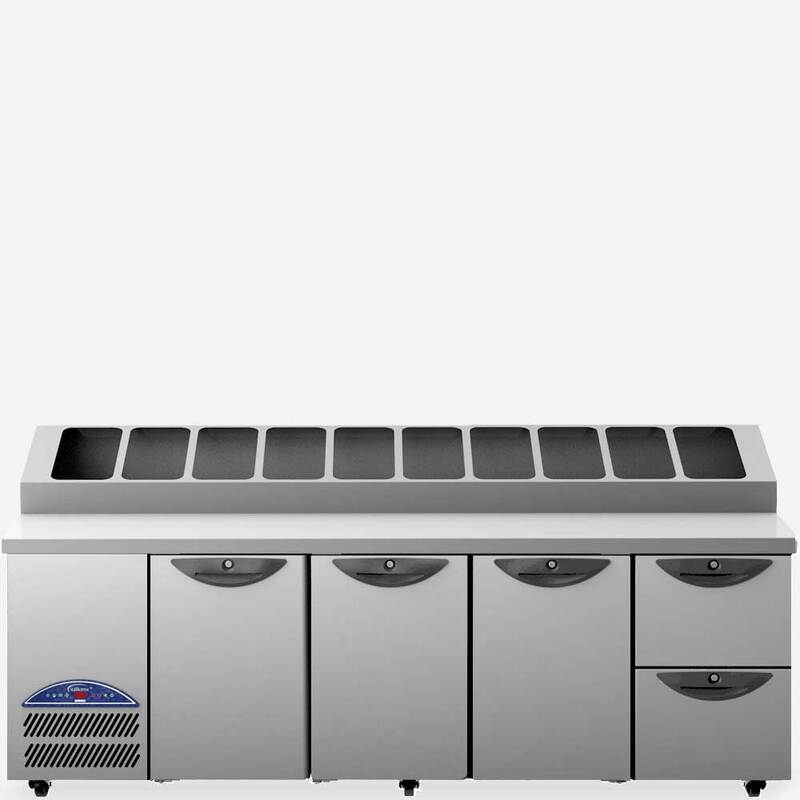 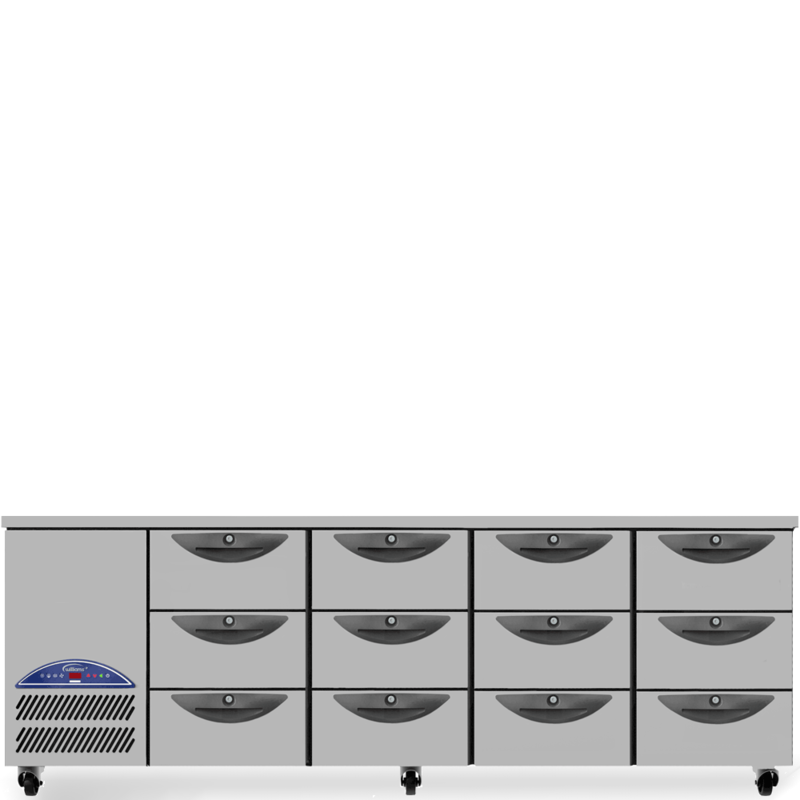 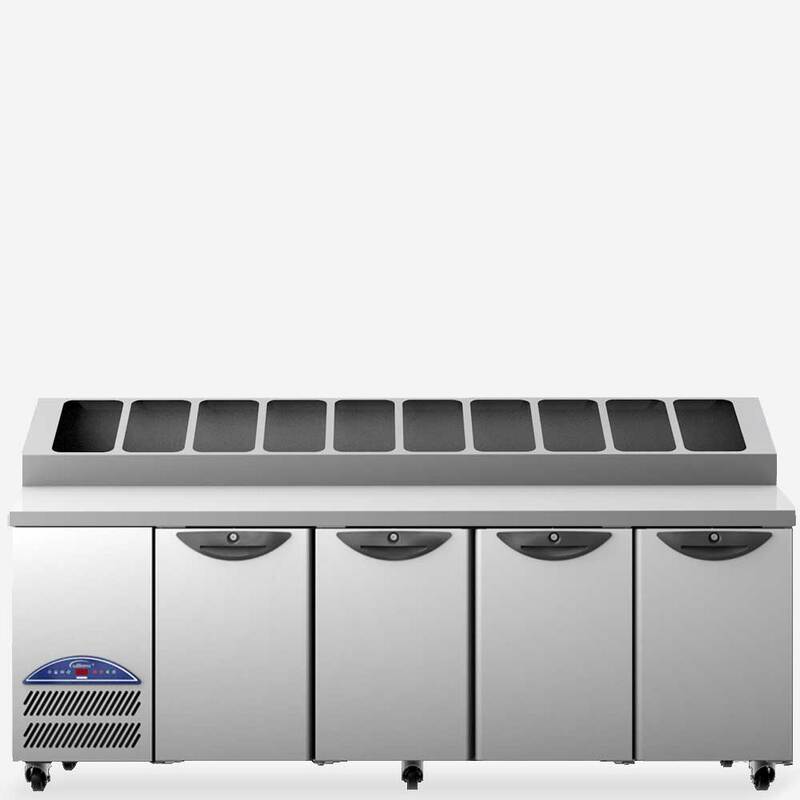 Designed to operate in high ambient 43°C environments, the stylish Opal O4U four door counter is built to withstand the rigours of heavy duty day-to-day operation. 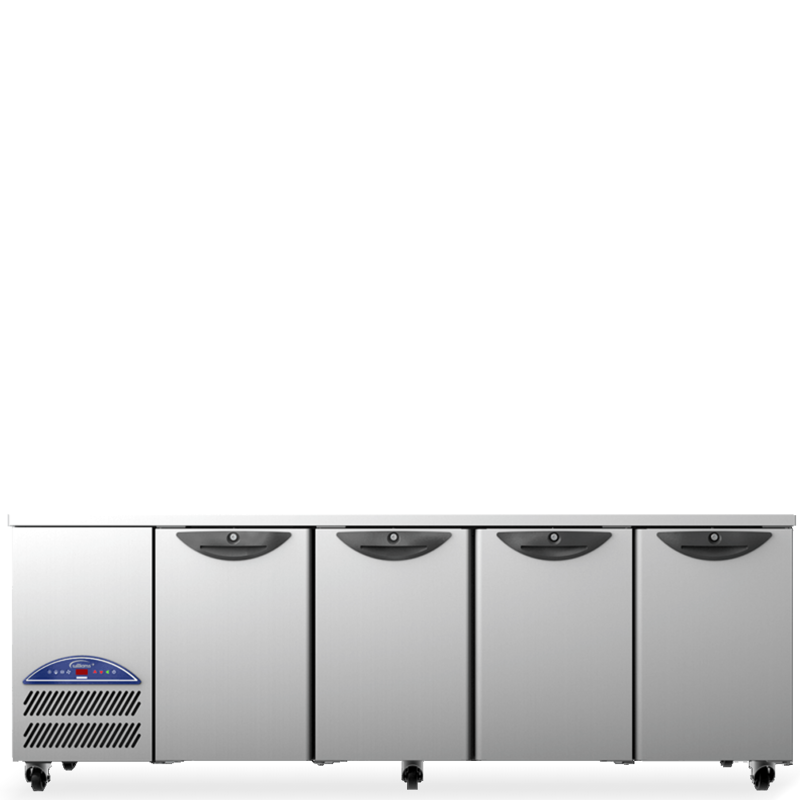 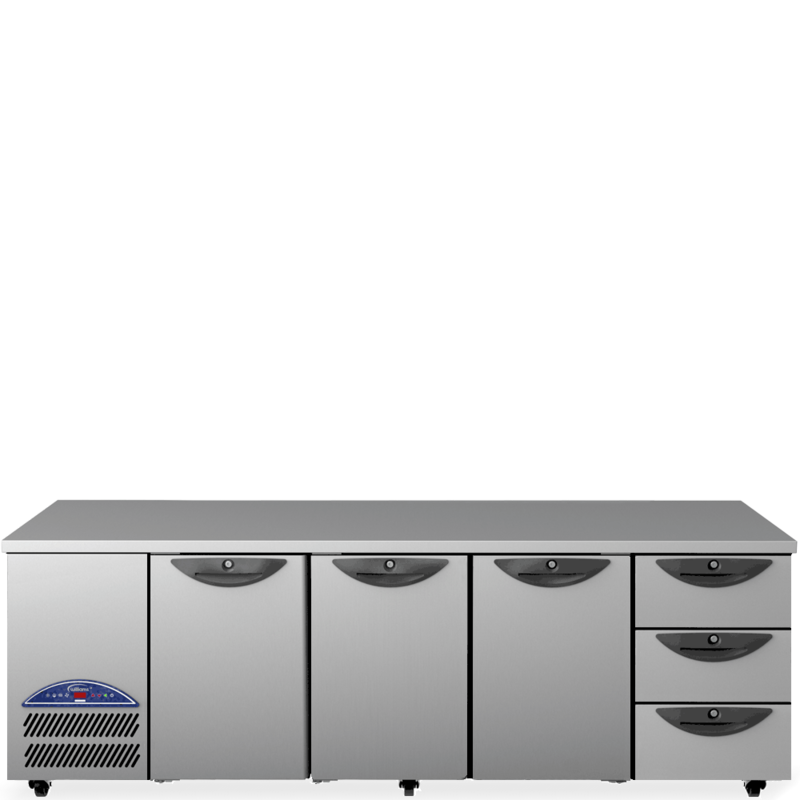 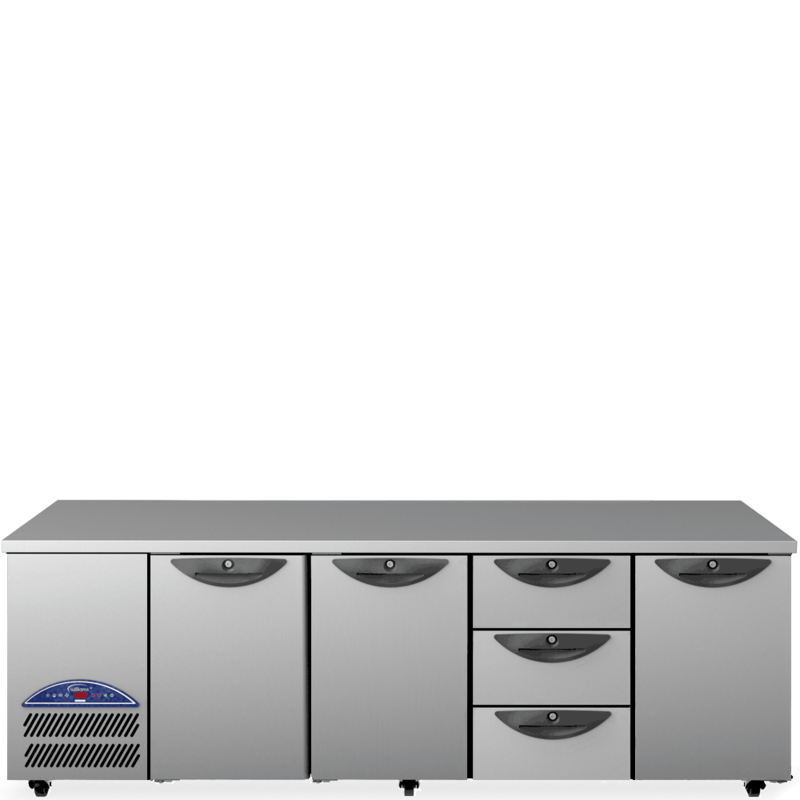 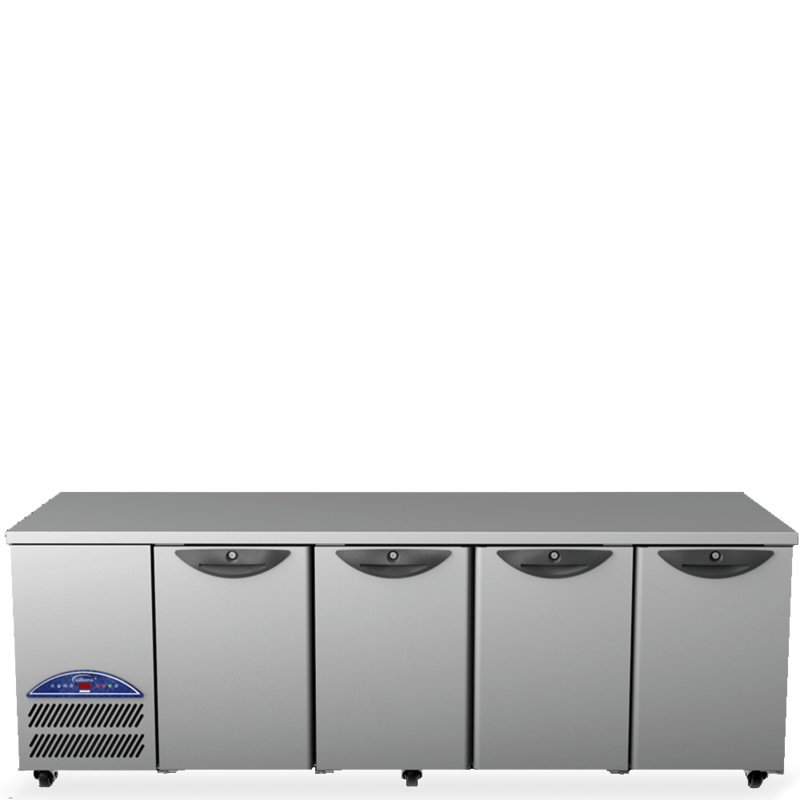 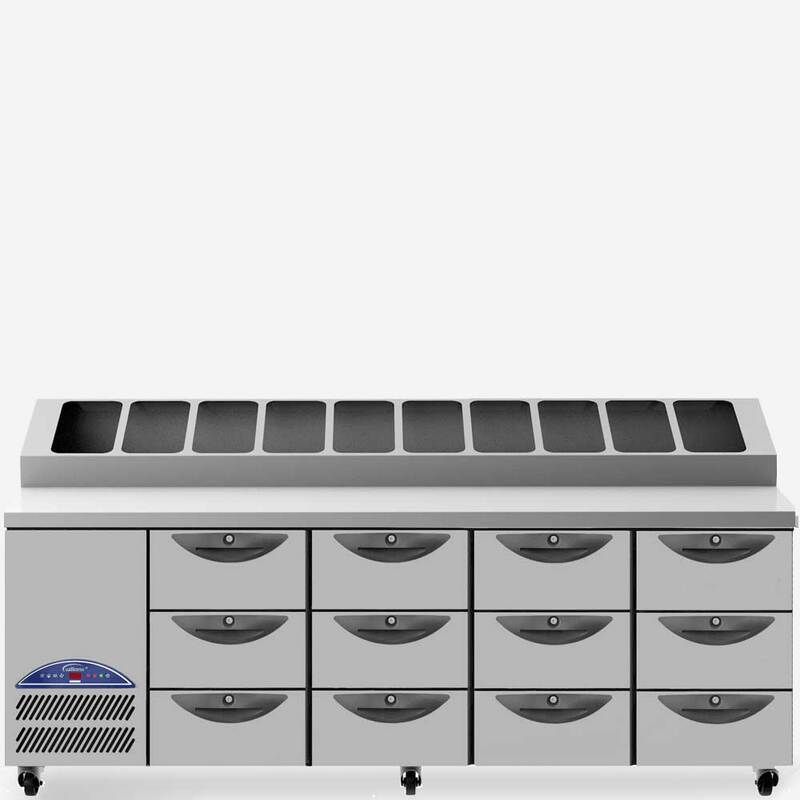 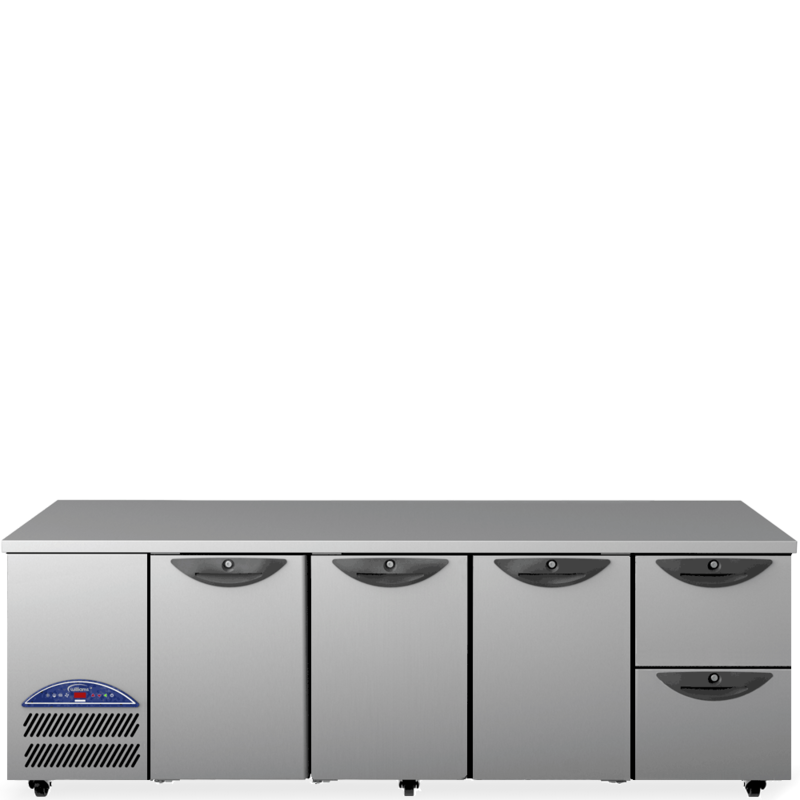 The stylish, high performance Opal four door gastronorm counter offers large storgae capacity, great performance, reliability and efficiency. 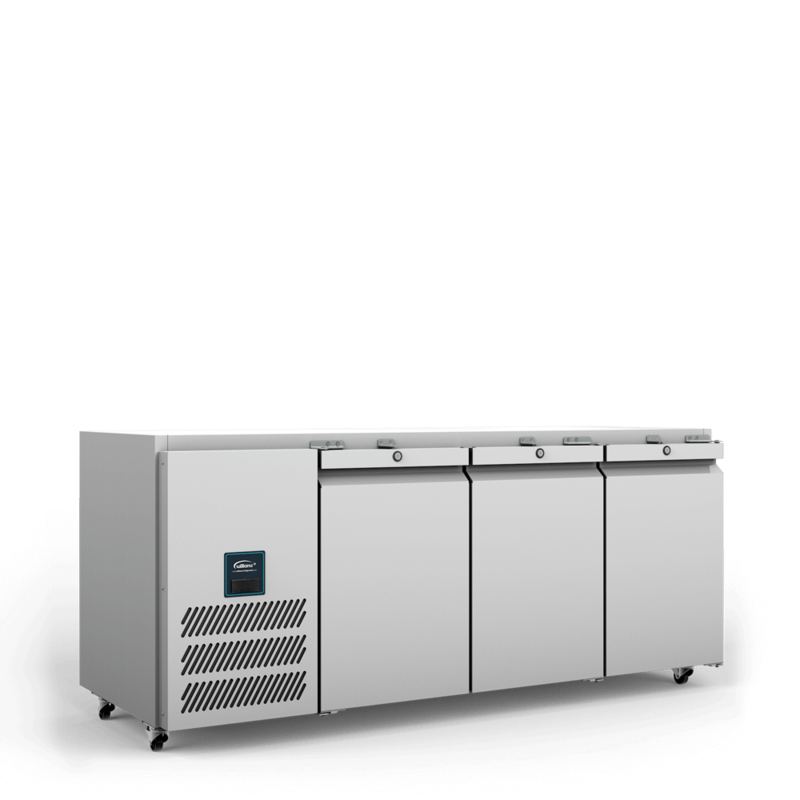 Combining looks with performance, the four-door JC4 Jade counter offers effective operation in high ambient 43°C environments.